Secure, safe and savvy. Attack protected security. Avia is the ultimate secure smart home security system available for multipoint locking doors. 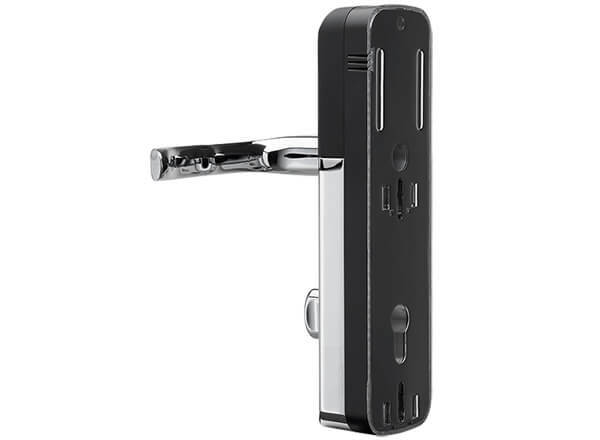 The hardware has been designed with security at its heart so that possible intruders cannot get in. Avia’s individual components have been ‘Secured by Design’ tested (the official UK Police Flagship initiative of combining the principles of ‘designing out crime’ with physical security). Avia has designed all its products to meet the enhanced security requirements of PAS24:2016 for door sets and windows. Advanced ‘military grade’ encryption. More secure than most banks use. 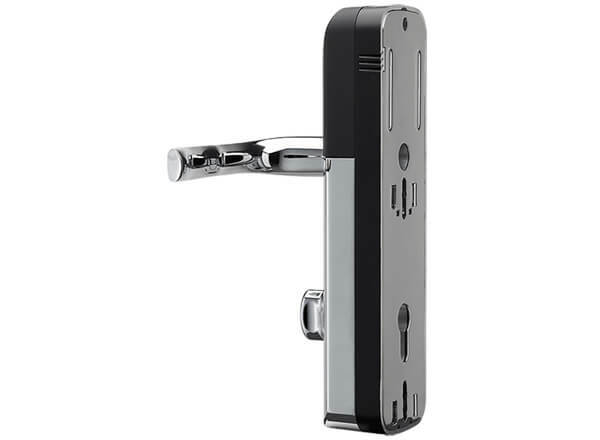 Unlike some smart locks, Avia uses the latest advanced 256 bit encryption for the transfer of data. Using the latest advanced security protocol provided by Apple HomeKit, widely acknowledged to be the most secure platform available. The communication between the phone and the lock is protected at the highest level possible. Simple set up. Easy to use. Peace of mind. All our Avia products are up and running in literally minutes. Our simple set up is supported by online and video tutorials for all our products. Stylish as well as secure. Really smart too. Our secure smarter living suite of products aren’t just secure, they’re beautifully crafted to look stylish too. They’re designed to look simply stunning wherever they’re used, and you can if you wish even use your existing external door handle. More than just a lock. It’s a security ecosystem. Avia isn’t just secure smart locks. We have a range of secure smarter living products in our Smarter Living Suite, so you can customise your security. In fact, you’ll be able to build your very own Avia smart ecosystem which seamlessly integrates with Apple HomeKit. If you own or you rent, use your iPhone, your Apple Smartwatch or your Avia fob or Key Pad as your ‘key’ and invite your family, friends and anybody else that needs access to your home. Give your staff instant access to your workplace, increase your work security and be able to offer even more flexible, flexible working. Makes flexible working really flexible. Whether it’s Airbnb, or a more traditional style holiday rental, give your guests smart access in the most convenient and easy way possible. Whether it’s for the Grandparents, the cleaner, even the dog walker…you don’t have to hide or even duplicate expensive keys. You can send mobile keys to friends and family and chose to give them access for a few days, weeks or even just hours. And you can easily cancel access too. Designed for the way your life is. We’ve designed Avia to give you total peace of mind. With security at it’s heart, Avia allows you total control and you can see exactly the current activity state and even track back to see what has happened too. Use your traditional existing key as an emergency backup. Just knowing that everything is safe and secure. The smartest of the locks... love it. This is the first apple HomeKit smart lock to work on multi-point locking doors. Be the first to get notified about new AVIA updates. Join our newsletter today for FREE and get 10% off the RRP when AVIA launches.